Eleven unique semester study abroad exchange programs in ten different countries throughout Western Europe and Latin America are available to J.D. students in their second or third year. In addition, students from the exchange partner schools come to study in Minnesota providing an opportunity for those students who cannot travel abroad to study with students from all over the world. Applications are available starting in November, and students apply by February 1. No additional tuition is charged to students to attend these programs. Each year one Minnesota student can study at FGV Direito during the fall or spring semester. FGV Direito Rio is one of the most well respected educational institutions and is located in one of the most exciting international cities in the world. The student takes classes in Portuguese and a limited number of offerings in Spanish, while experiencing Brazil’s rich culture. Each year up to three Minnesota students study at the Universite Jean Moulin in Lyon (“Lyon 3”), France, in either the fall or spring semester. Students may study in either French or English. Students choosing to take part in the Semester Degree in International and European Law program may also be eligible to return to Lyon 3 to complete an LL.M. in International and European Law with one additional semester of post-J.D. study. Study German and EU law subjects in either German or English at the impressive and historic Humboldt University. Four students per year can study at Humboldt during the German spring term (approximately mid-April to mid-July). Students not fluent in German but interested in studying German law while developing their German language skills can spend fall semester at the private Bucerius Law School in Hamburg, Germany. All courses offered in the international and comparative business law program at Bucerius are in English. One student per year can study at Bucerius during his/her fall semester. Up to 10 students interested in studying law in an international environment but in a more familiar tongue can take international and comparative law classes in English on the beautiful, modern campus of the distinguished University College Dublin in Dublin, Ireland. Study opportunities are available fall or spring semester. Bocconi, a private Italian university, is ranked among the top 20 international business schools by the Wall Street Journal International. Up to four students can take courses in English in international and comparative business law while enjoying the food and culture of Italy during their fall semester. Students interested in a broad range of international and comparative law topics in English will enjoy studying in either the spring or fall semester at Tilburg. Up to three students per year can study at Tilburg. Picturesque Bergen Faculty of Law is located in the center of the second largest city in Norway. Many courses are offered in English every semester in a variety of subjects. Up to two Minnesota Law students may study in Bergen each year in either semester. Students fluent in Spanish have the opportunity to study either fall or spring semester at the small, private ESADE Faculty of Law in Barcelona, Spain. Up to two students per year can study at ESADE. The program with the faculty of law at Uppsala University, Scandinavia’s oldest university, provides students with the unique opportunity to study European Community law, as well as international and comparative law in English with law students from all over Europe. Students are able to participate in the program with support from the Knut and Alice Wallenberg Foundation for travel and living expenses. Additionally, a Tax Law Master’s program is available at Uppsala. For the Tax Law Master’s a student participates in one semester of the Tax Law program at Uppsala and completes a final paper after returning to Minnesota. Upon successful completion of these courses and final paper, a Master of Tax Law degree is awarded by Uppsala University. Up to 12 Minnesota students may study in either the fall or spring semester. 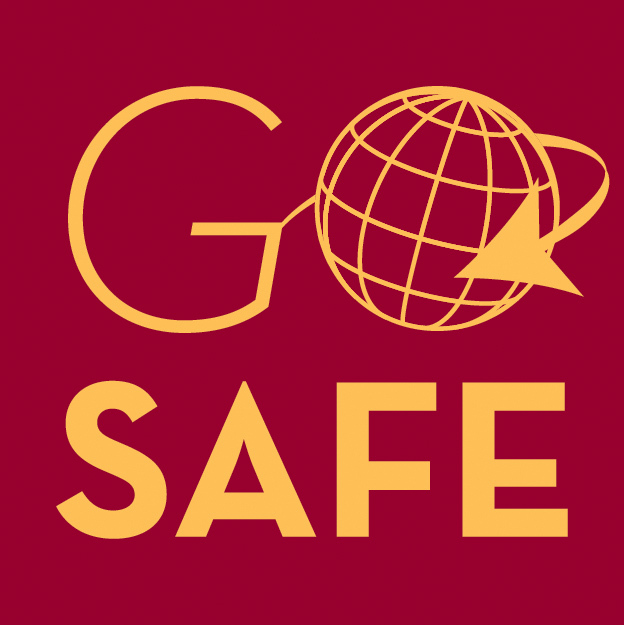 Up to two Minnesota students may attend a semester exchange in either fall or spring. Courses taught in English are only offered during the fall semester as a part of the International Business curriculum. The Universidad de Montevideo has acquired national and international prestige as a result of its challenging educational plan, quality of faculty, publications, and research. It emphasizes academic excellence, technological innovation, social responsibility, and the interdisciplinary nature of law, administration and economics.